You’ve worked hard over the years to acquire the possessions in your life. 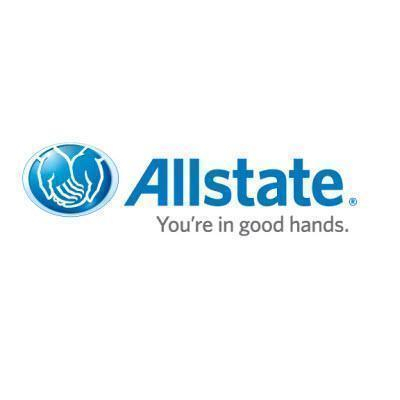 Protect the people and things you love most through affordable and detailed insurance coverage. 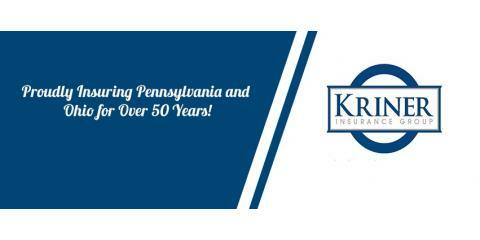 At Kriner Insurance Group in Meadville, PA, clients can take advantage of the proven and dedicated service of an experienced insurance agency. With a rich history that dates back over 50 years, their honest and skilled insurance agents will work hard to find the products that best fit your lifestyle and budget needs. The locally owned and operated insurance agency has built a strong reputation in the community for their focus on providing excellent customer service. Their caring staff will stop at nothing to cultivate lasting relationships with every client who steps through their doors. You can count on their team to sit down with you in order to better understand your personal needs. Whether you’re looking for auto insurance for a new car or homeowners insurance for a new house, their staff will be there to attend to any questions or concerns you may have regarding particular products. Through their partnership with Erie Insurance®, you can select from cost-effective options, including: * Auto insurance * Life insurance * Home/homeowners insurance * Business/commercial insurance As an independent insurance agency, you can rely on their agents to hunt down the best deal from other reputable companies in the field. For personal attention and free quotes, call Kriner Insurance Group today at (814) 724-5052 or visit them online.